This app delivers quick, unbiased media coverage and works as a universal app for iPod Touch, iPhone and iPad users. 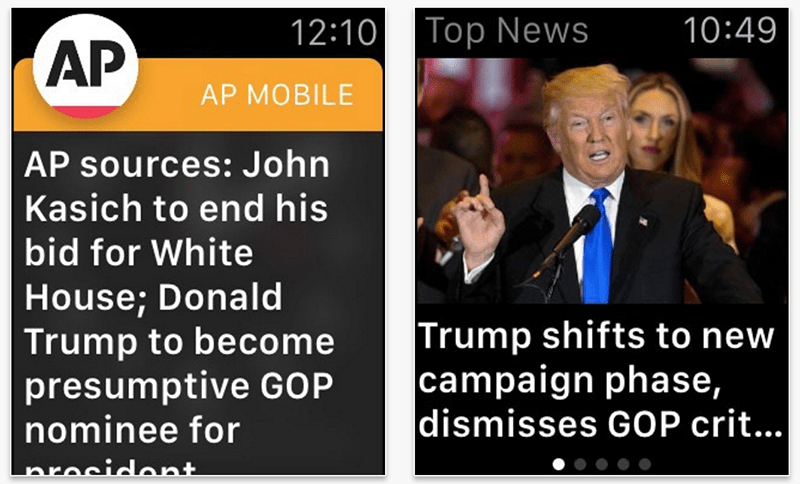 It also enables users to scan headlines and get notifications on the Apple Watch directly. This app gives you work out ideas based on scientific studies, allowing you to burn calories in the shortest possible time. The Apple Watch can be used to track your progress and other metrics. Most workouts don’t require more equipment than a wall, a regular chair, and similar items. This app remembers all of the user’s password and sensitive details, so you don’t need to remember. Secure all your digital data behind a safe that just requires one password. 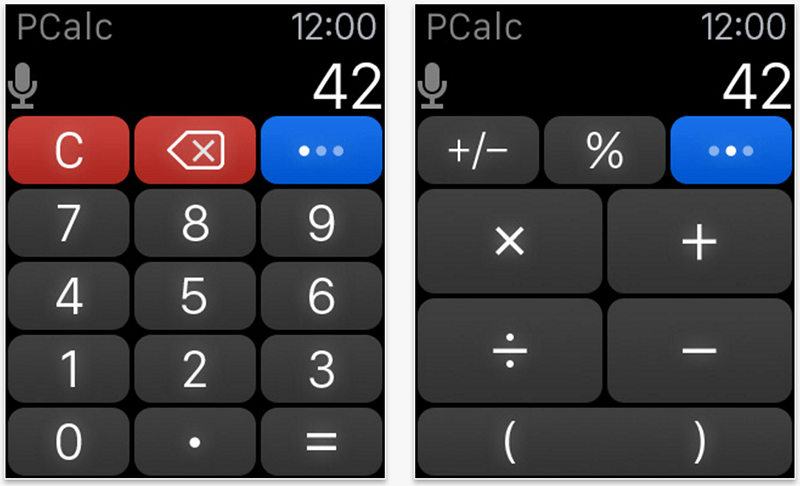 The app is compatible with watchOS2 and iOS. This is a game that trains your brain. It is a fun and simple way to engage in brain simulation. 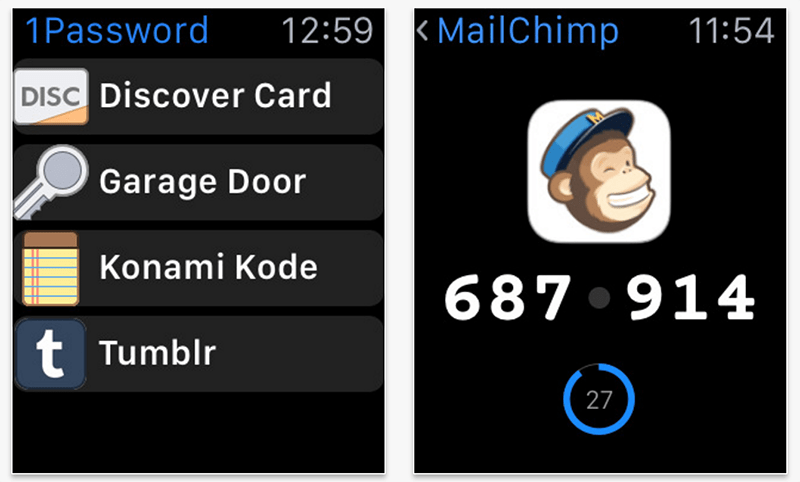 The design is like particular mini-games that were made specific to Apple Watch. This app keeps users updated with flight details: status of flights in real-time, airport navigation maps and airport tips. The Apple Watch also tracks the flight you’ve booked, provides ETAs on security checks, and gives details of the landmarks in between the journey. The app is compatible With Force Touch and Apple Watch Glances. This app gives forecasts that are hilarious. It introduces you to evil penguins, a time machine, and some secret locations. All the details are made available on the Apple wrist watch. In addition to notifications and weather details, it also gives colorful complications for the face of the watch. This is a hilarious fitness app that makes the Apple Watch app a heads-up display. Must have app to see currency rates on the go. 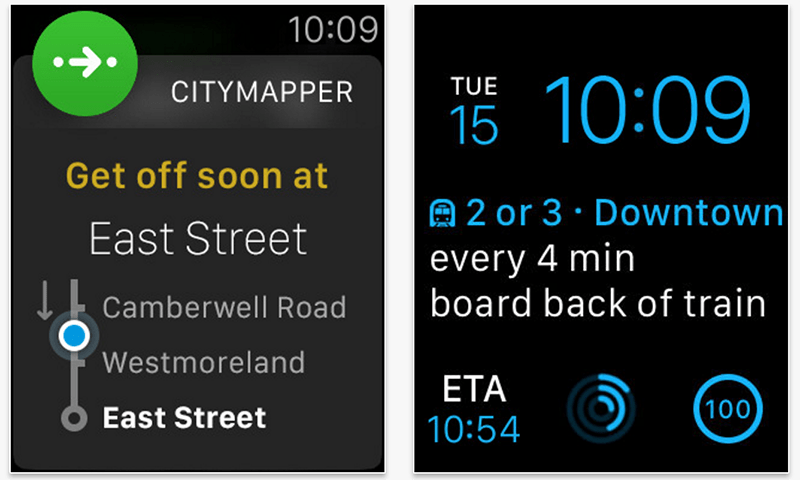 This app enables you to manage a city life, by giving Watch face notifications for directions and ETAs. 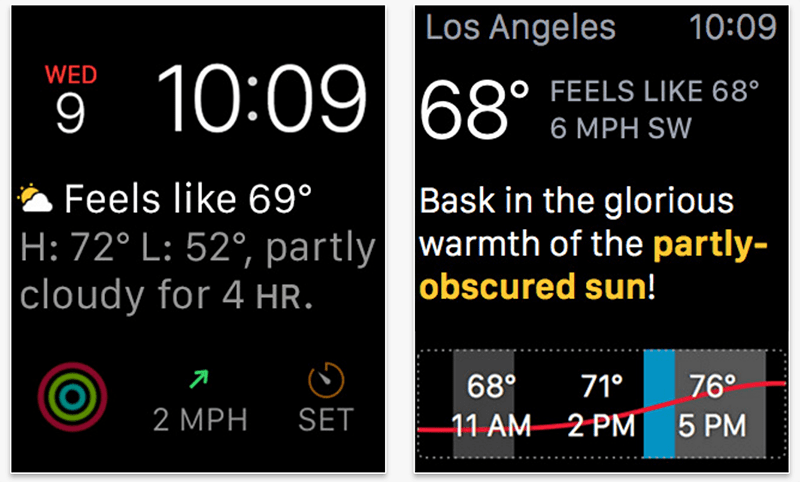 This is one of the best Apple Watch apps that works in 3 cities only: London, Paris, and New York. This app tracks packages, telling you when they’ll come. Whether you’re going to order the New Harry Potter book or the iPhone 7, you’ll be able to keep tabs on the package. The best-selling calendar app received an overhaul for iOS 8. It has new features like a new week view, reminders, and more. It works with Force Touch, too. This an easy and quick way to capture and share text on Apple Watch and iPhone. 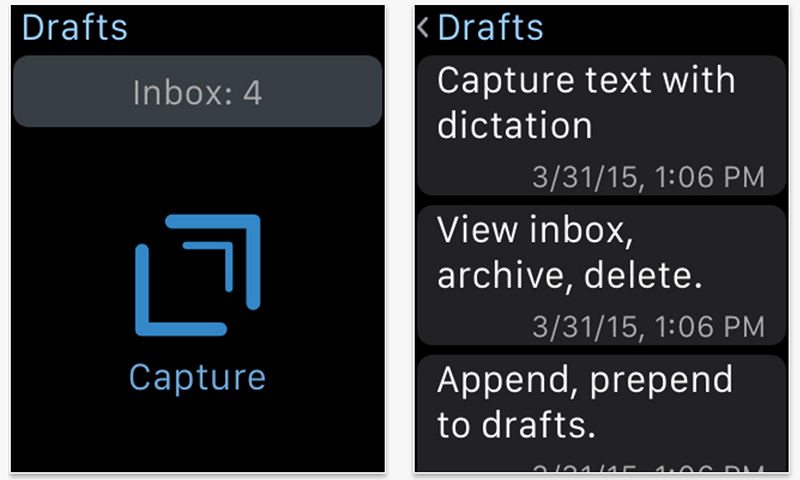 Use dictation to capture text, archive messages, see inbox, delete messages and more. See text-based directions, use Force Touch to change transit type and do more with this popular Maps app. One of the best Apple Watch apps, it is a story of a young female on a quest to avenge the murder of her parents and rescue her brother. Your job is to keep her alive. The game has 28 minutes of original soundtrack and works on WatchOS 2. This is a simple applications that helps you discover nearby banks, bars, hospitals, cinemas, restaurants, internet hotspots, etc. All the information is delivered to your wrist. This is an image, video, and editing app featuring state-of-the-art features. It has powerful editing features that sets the standard for photo editing. Users can use Apple Watch to control the app and modify capture format on iPhone. Useful for tracking fitness and sports activities (duration, distance, speed, calories burned, etc.). 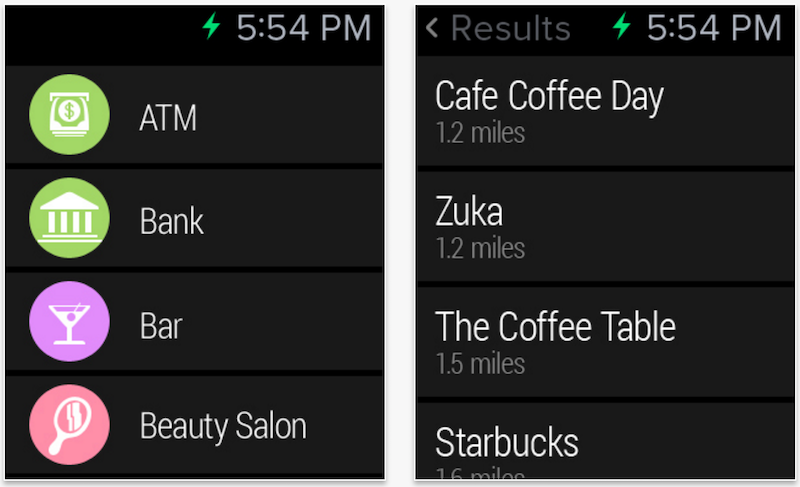 A Watch app enables users to track exercise without touching iPhone. This is a powerful app for programmers, engineers, scientists and other users who desire a feature rich calculator. A challenging, cute puzzle game that’s fun and fast-paced. Get your daily brain workout on Apple Watch. This app is used by over 100 million people to get song lyrics, and discover new music. With the Apple Watch version, you can see previously matched songs, identify new ones, and do more. One of the best free apps for Apple Watch is the darling of the corporate world. The watch version of this team communication app is limited to direct mentions and messages, which you can reply to through the watch. 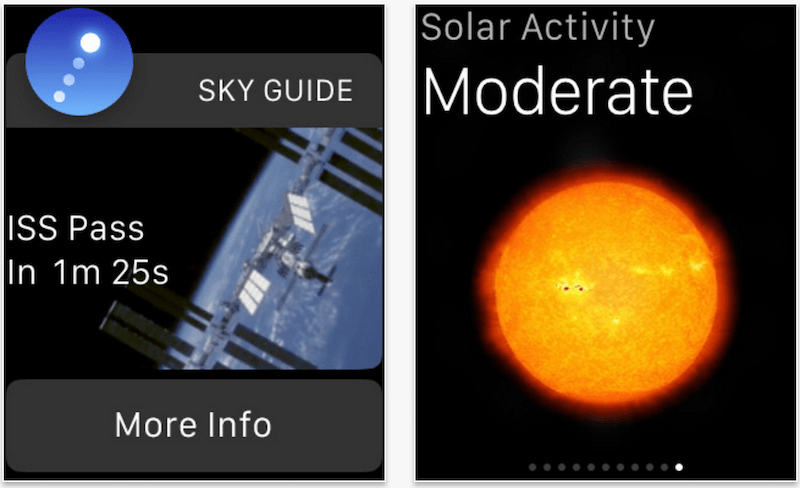 Hold this app to the sky to discover planets, satellites, constellations and more. A moon phase is also present in the Watch app, a feature that shows notifications about astronomical events. This app allows you to record and showcase stats of snowboarding and skiing. The Watch app can do the recording, allowing you to show everyone how big you went. This app enables you to track 6 tasks you want to complete each day, and you can build a streak of consecutive days. It also syncs with Apple Health app to help achieve fitness goals. 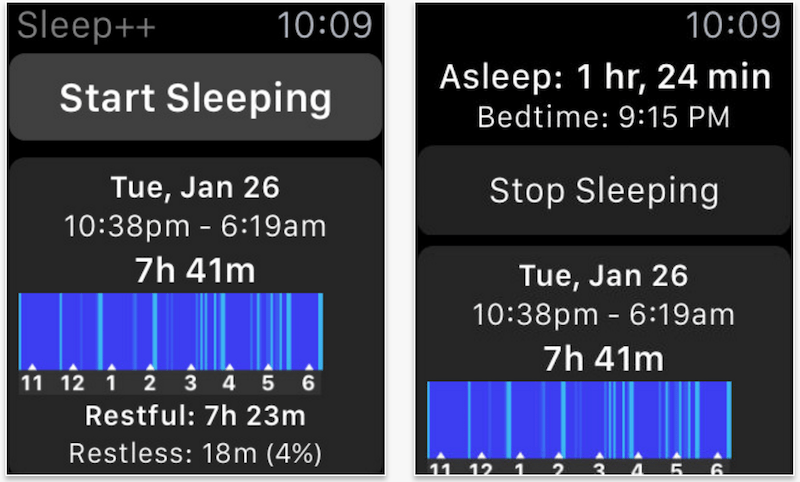 This is among the best Apple Watch apps for utilizing the device’s motion tracking capabilities to measure the quality and duration of your sleep. By understanding your sleep cycle, you can make changes that benefit your routine. 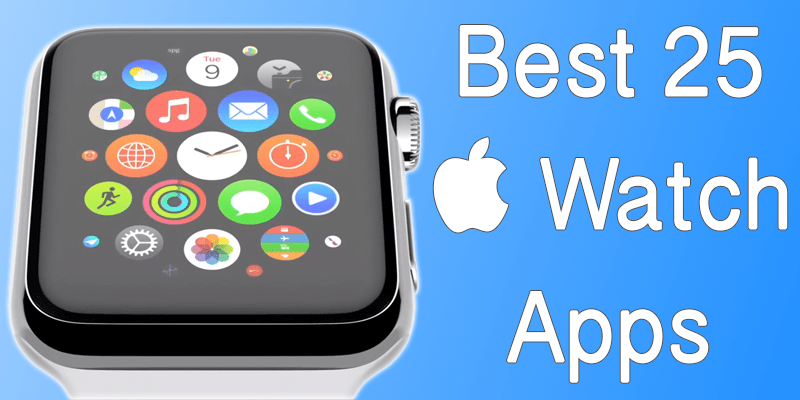 These are the best Apple Watch apps to download. Feel free to leave comments.